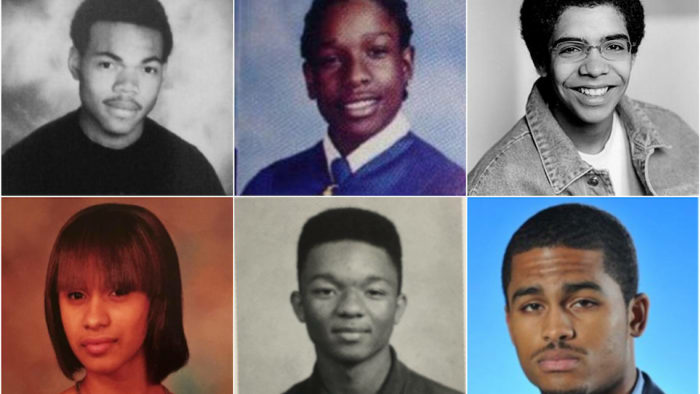 Most fans of Chance the Rapper know him for his expansive rapping skills, his upbeat personality and his unrelenting dedication to bettering the public education system in Chicago. 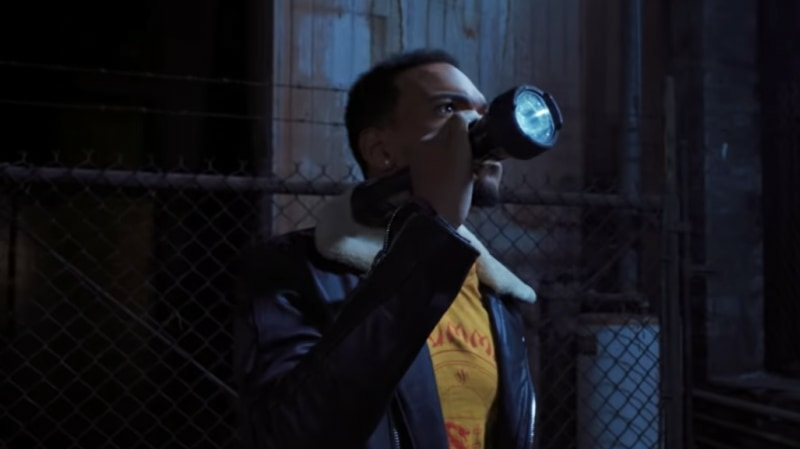 Now, with the surprise release of A24's horror film Slice, Chance can add acting to his ever-evolving creative repertoire. 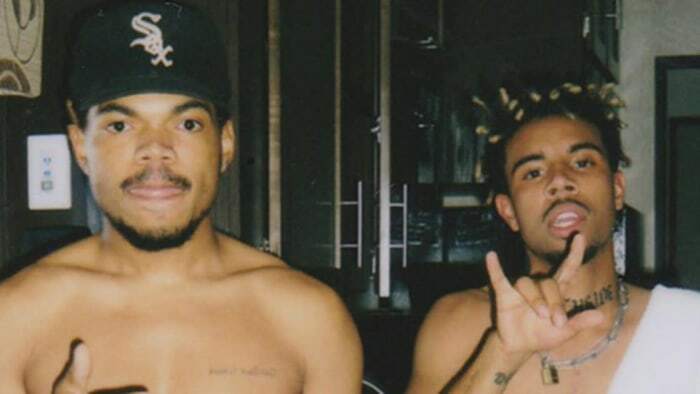 The film, which also stars Zazie Beetz (Atlanta, Deadpool 2), Hannibal Buress, Joe Keery (Stranger Things) and others, was directed by Chance's longtime collaborator Austin Vesely, who previously directed some of the rapper's best music videos, including 2013's "Juice." The premise for the campy, exploitation horror film follows the tale of an obscure small town finding itself at the center of a series of horrific murders of pizza delivery boys. Plus, there's a werewolf on the loose and some of the townsfolk decide to take matters into their own hands. Naturally, there's plenty of fake blood, exaggerated visual effects and moments of valor and humor to go around. During a one-night preview screening taking place Monday night (Sept. 10), Chance participated in a Q+A session, according to IndieWire, during which he revealed his true thoughts on acting and if he's interesting in pursuing other roles in the future. "Just being honest, I don't like shooting movies, I don't like being on a set or in a trailer," Chance said, in response to a question asking about his future in film. "Austin knows this to be true. And it's very different from the way I execute my music after it's written. But the reward, the finalized product is always something that I thoroughly enjoy for a long time afterwards. So, I think if I do end up doing any more cinema it will be probably be a long, long time from now." Additionally, during the Q+A, Chance noted that he does enjoy the creative process that goes into filmmaking, going on to commend Austin for executing his vision so well. Take a look at the trailer for the film, below. Slice is now available to be rented and streamed via digital outlets such as iTunes or Google Play. 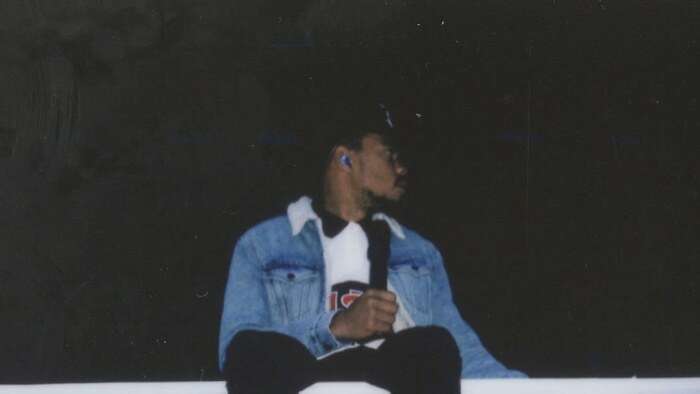 Chance the Rapper teases film debut "Slice"